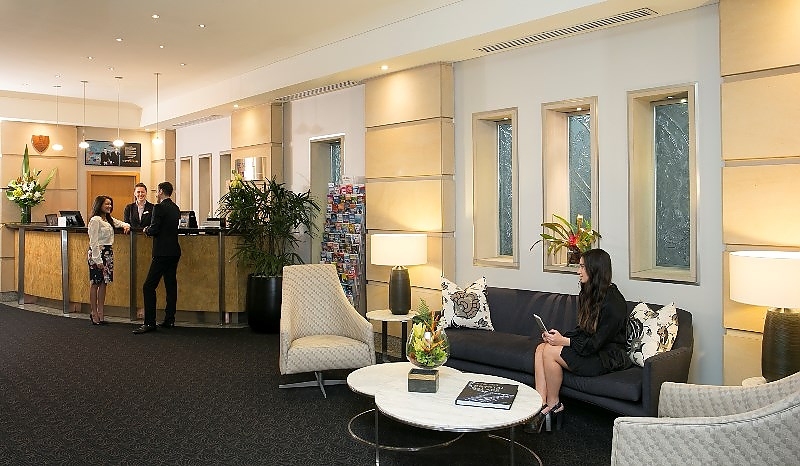 The Sebel Sydney Chatswood is located in the heart of Chatswood, which boasts major retail stores and opposite Westfield Shopping Centre, entertainment facilities in the surrounding area. 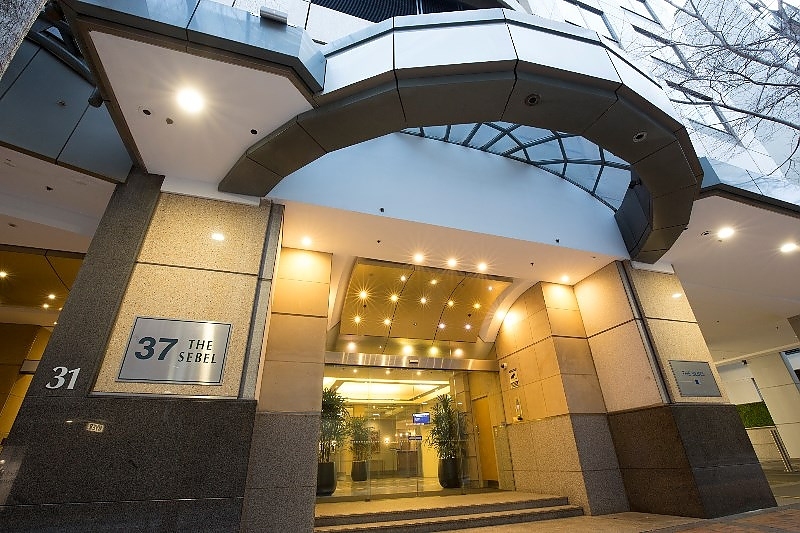 The Hotel is a short walk from the railway station, which offers direct access to Sydney CBD. The Sebel Sydney Chatswood boasts self contained spacious apartments, comprising of 1, 2 and 3 bedrooms, all featuring a private balcony. 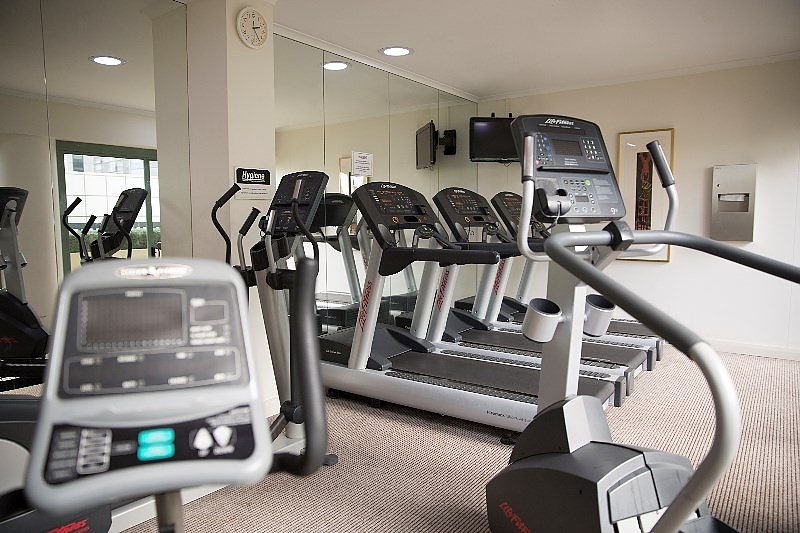 The Sebel Sydney Chatswood facilities include a Mineral Swimming Pool, Spa, Sauna and Gym. 24 Hour Reception and Security building. Spacious apartment with seperate bedroom from the living and dining area, ensuite bathroom with separate bath and shower, fully equipped kitchen and laundry facilities, furnished balcony with district or city views. Spacious 2 bedroom apartment with seperate living and dining area, two bathrooms main with shower only and ensuite with seperate bath and shower, fully equipped kitchen and laundry facilities, furnished balcony with district or city views.